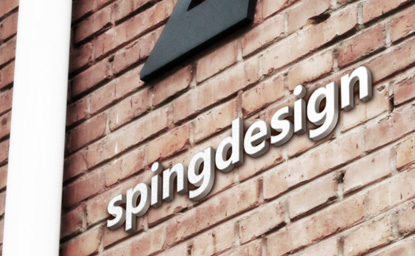 SPINGDESIGN―Beijing Sping Industrial Design Co.,Ltd. 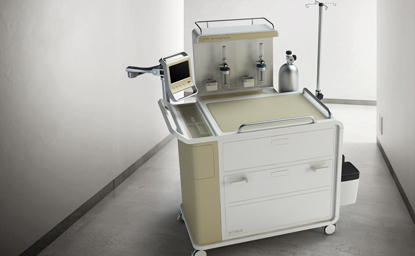 Design For Life! 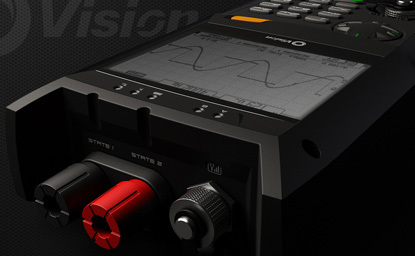 We are a full-service product development consultancy. 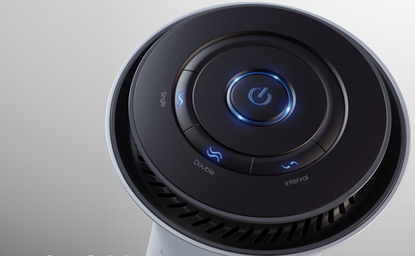 Home life SOTO air purifier Simple personality style, supporting high-end positioning image! 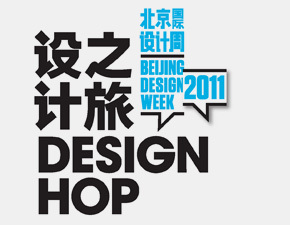 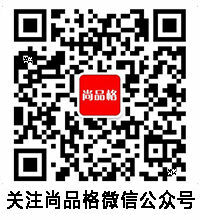 2011 Beijing Design Week，Spingdesign is Invited to be one of station.